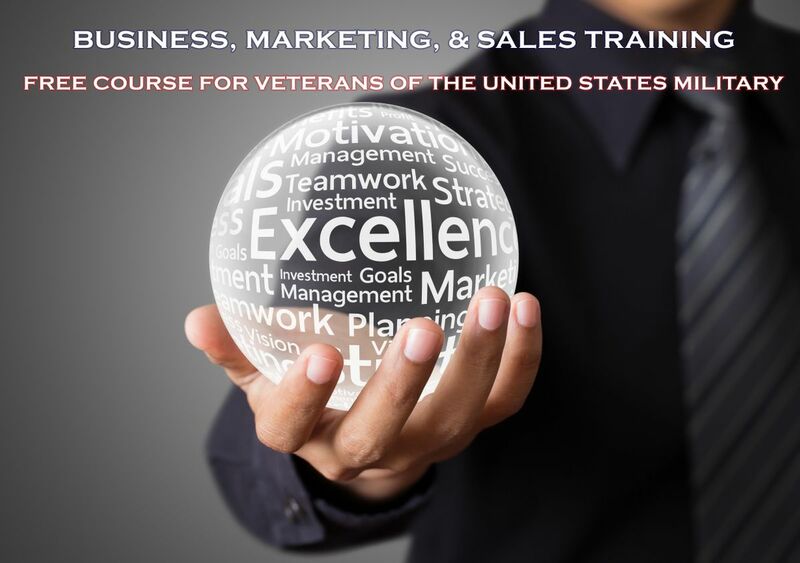 This is a comprehensive, in-depth training program offered exclusively to all Veterans of The United States. SDB Creative Group covers 100% of the program expenses. The program is available for 20 Veterans. There are three Modules with 21 fundamental skills that will be taught over 6 sessions. Sessions will be Tuesday and Thursday from 6:30-8:30pm. The course topics are listed below. 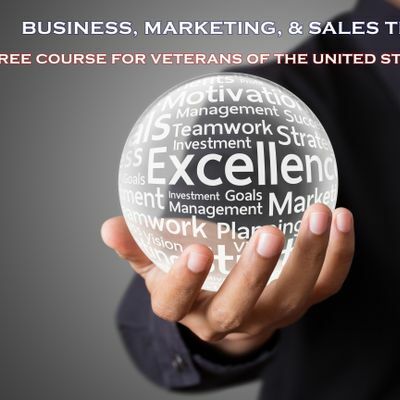 This course is open to all Veterans, and is specifically designed to help Veterans either interested in a sales career or starting their own business gain real knowledge and skills required for success. There is zero financial obligation. SDB Creative Group cannot thank our Veterans enough for the service and sacrifice given to our country. SDB Creative Group simply wants to give back to those who have risked giving all for our freedom. Interested Veterans should claim there seat by signing up for the program. You will be contacted prior to the start of the program to make sure you understand the goals of the program, can commit to all 21 sessions, and have personal goals that would benefit by you participating in the program.